A 9-year-old girl in North Carolina has escaped with her life after suddenly being attacked by what may have been a rabid coyote. Little Madilyn Fowler, 9, was just minding her own business on her porch at her house in Advance, North Carolina this past Thursday. And then, everything turned into a nightmare as a coyote suddenly attacked her out of the blue. The coyote clamped down on her skirt, and gave chase as she fled, biting her three times. She had 10-inch cut on her lower back and deep gashes on her face as well. 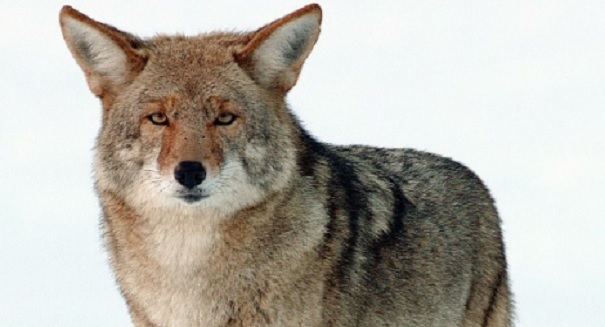 It is not normal for a coyote to attack a human, so they immediately suspected rabies. They said the coyote did not look healthy either. Madilyn was taken to the hospital and got five rabies shots. Fortunately, it looks like she will pull through.